Parents are the most important and respectful persons in our life; as our existence is because of them. Many of us would try to be a good son or daughter taking utmost care of our parents that might be leading a happy retired life along with us or separately as we would be away from them for professional reasons. 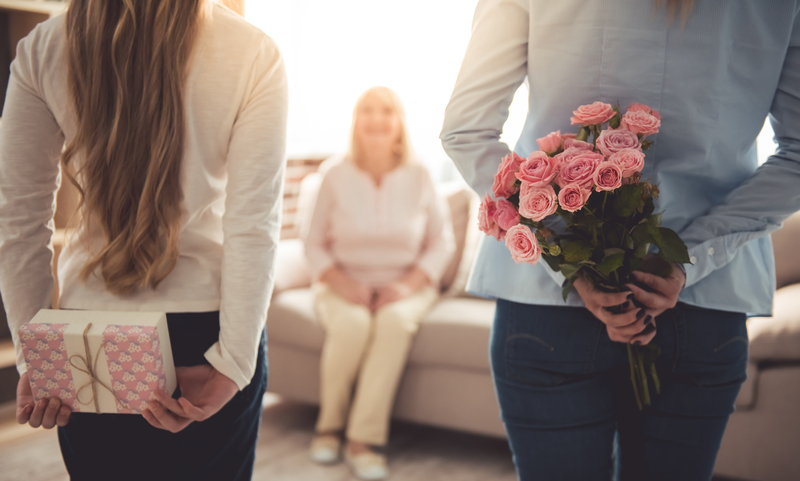 We can express the love and honor for our parents gifting them something special on their birthdays, their wedding anniversary and also on the occasions such as Mother’s Day and Father’s Day. · While choosing the online gifts for parents, we need to make sure that the gifts we would be spending on would be useful for our parents. To convey the warmth of our feelings through the gift we can choose Kashmiri shawls for our beloved parents as surprise gift on their wedding anniversary. They would love to receive these woolen shawls that would protect them from the cold temperatures in the winter and can be easily carried along due to light weight and smaller size when folded. · Gift items online that we select for our parents need to add comfort in their life. Some online gifts may be really fantastic and the parents would feel special to receive them. A swinging chair made with premium wood with cushions would be loved by the retired parents as they can spend relaxed time sitting and swinging on it. 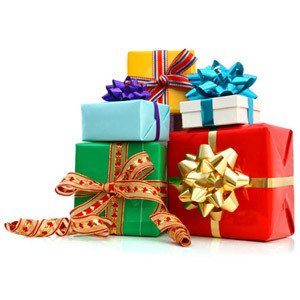 · Our search for gift items online especially for our parents should be around their personal interests. Some people might be big fans of singers and musicians during their youth. We can gift our parents DVDs with rare collection of songs sung by their favorite singer as birthday gift. The songs in the DVD would take them to the memories of their college days and also the romantic evenings spent together with each other. They would also appreciate our efforts to choose the gift according to their choice. · Some of the parents would be passionate about penning down their experiences about life, or taking down notes from their favorite books during their free time. We can order executive note books with leather binding and excellent paper quality and a beautiful ball point pen and arrange for online gift delivery in India for the beloved parents from wherever we would be. 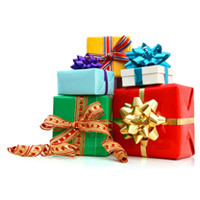 Logging on to Giftcart.com, we can choose from huge range of exclusive gifts for parents. We can find some rare gift ideas that would be appropriate for their age group and also their interests.